Bha Gilleasbuig còir air a dhòigh ghlan nuair a leugh e am brath-naidheachd seo aig Alba Aosmhor mun cho-fhaclair Gàidhlig ùr aca, anns am faighear briathrachas co-cheangailte ris an àrainneachd eachdraidheil. Tha e air na nithean a bu mhò chòrd ris a shònrachadh dhuibh, ann an dearg. Saoil dè na co-dhùnaidhean a bhios aice? 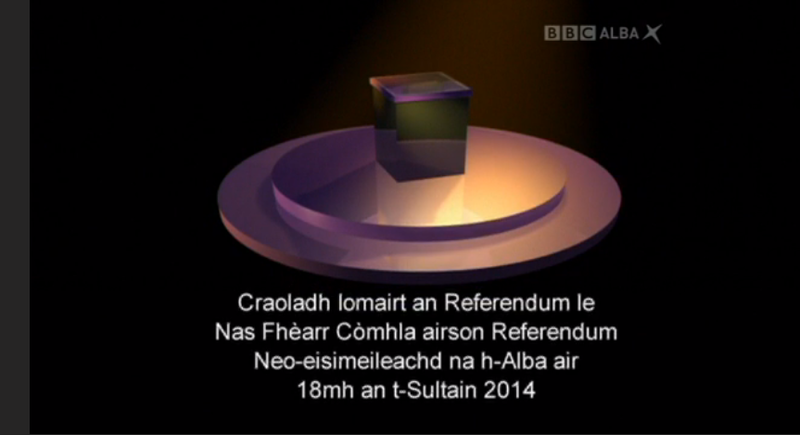 Thèid òraid-cuimhneachail Aonghais "Ease" MhicLeòid a chumail Diardaoin le cathraiche MG Alba, Magaidh Cunningham. 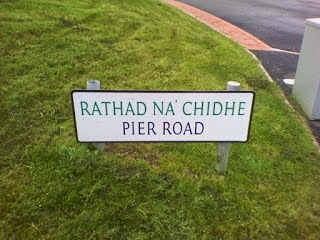 Beachdaichidh i air mar a tha an luchd-amharc aig BBC Alba a' sìor dhol am meud (it says here). "This year the lecture will be given in Gaelic (with simultaneous translation into English)". 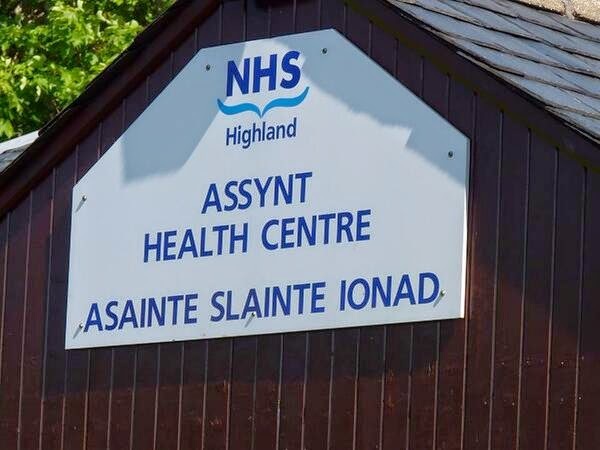 Saoil an atharraich i gu Beurla a-mhàin, ma phutas an luchd-èisteachd putan dearg? Well, tha sin seachad a chàirdean. Buill-ùird a bh' anns a' bhòt do 'Illeasbuig, ach a bheil fhios agaibh, tha e nas deimhinne às gun tig i fhathast, latha breagha air choireigin. 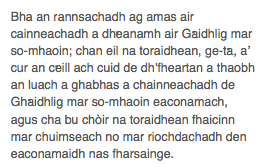 Aren't statutory Gaelic language plans wonderful? They have done so much to enhance the status of our language. 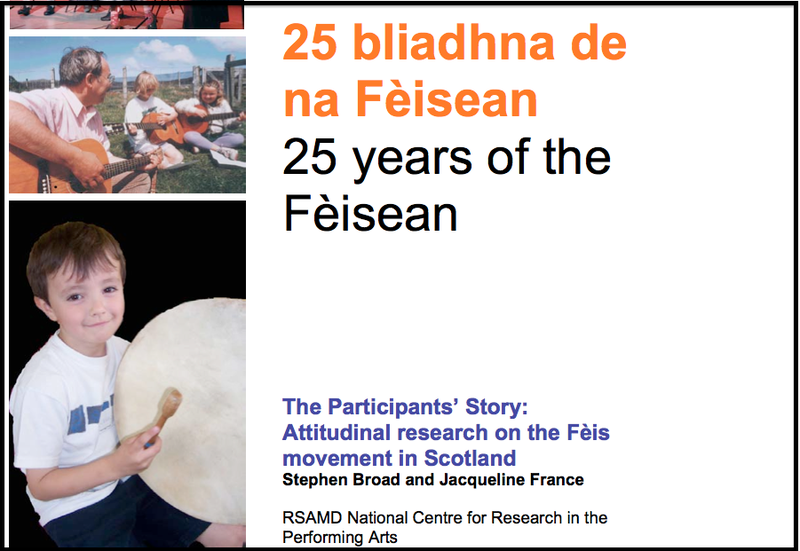 "The Gaelic Language Plans of the Public Bodies are crucial to our work, and it is through these plans that progress has been made with regard to language learning and in encouraging Gaelic speakers to use the language in more and more situations …"
Chuir Gilleasbuig bochd tagradh a-steach airson Rannsachadh na Gàidhlig, co-labhairt àrd-urramach cho cliùiteach 's a th' ann an saoghal na Gàidhlig high-register. 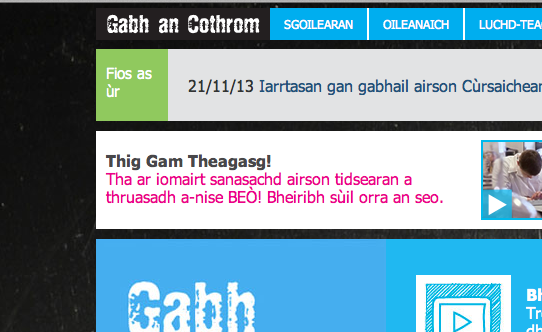 Gilleasbuig finds decent Gaelic translation shock! Quangoteers, it can be done! 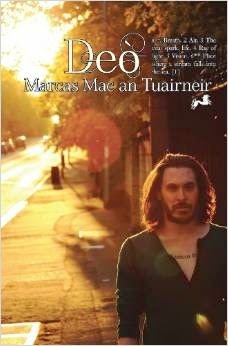 Làraichean-lìn Gàidhlig - bheireadh iad gàire air gamhainn! 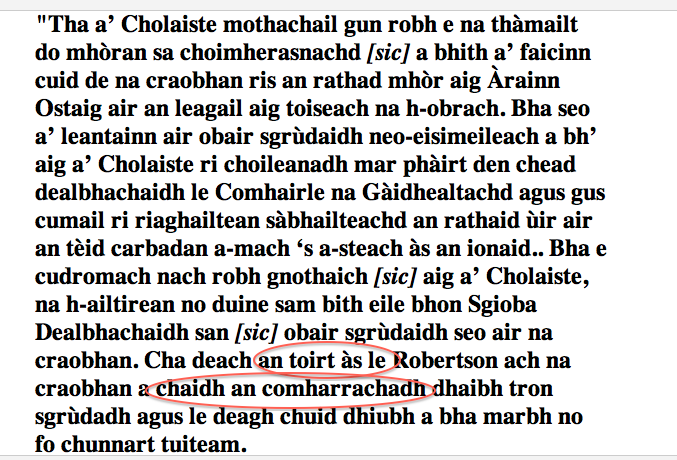 An t-seachdain-sa: Gabh an cothrom … agus cleachd spellchecker! "Is sinne buidheann sgilean na h-Alba, a’ dìreadh air cur ri fàs seasmhach eaconamaidh na h-Alba tro bhith a’ cur ri lìbhrigeadh Ro-innleachdan Eaconamach is Sgilean na h-Alba".